Your browser does not support the audioelement. He was brilliant like no other composer. Wolfgang Amadeus Mozart was oneof the worlds greatest composers. 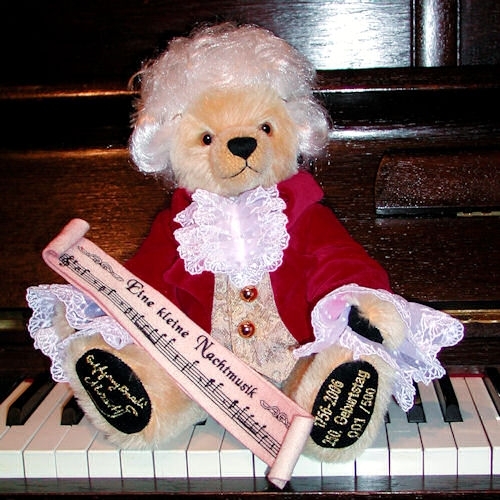 Along with Haydn and Beethoven hewas one of the leading composers of the Vienna classical period and begancomposing music at the age of five. His music embodies a mysterious magic.His works includes all realms of music e.g. 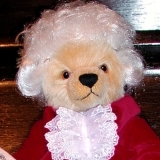 chamber music, symphonies, operasas well as church music. His best known sacred work is the Requiem whichhe began in the last year of his life and left unfinished. 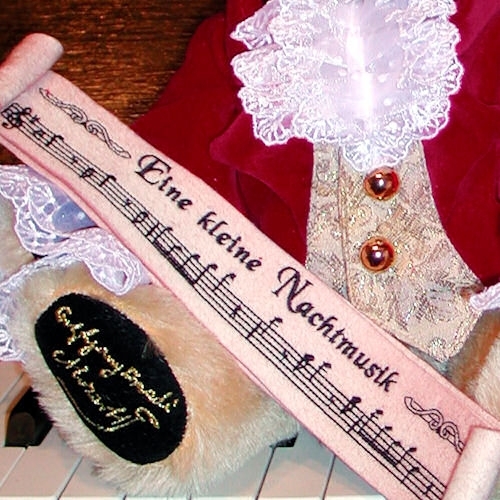 Mozart is saidto have thought a great deal about his own death while working on this piece.Other works he is remembered for is the opera The Magic Fluteand his orchestral work for a piano entitled Die kleine Nachtmusik The little Night Music. He composed his Little NightMusic already as a young boy at the age of six. Mozart passed awayas a young man at the age of 35. Like many other great composers, Mozartdied as a poor man.